Race, class, power, poverty. Systems and the people they touch. 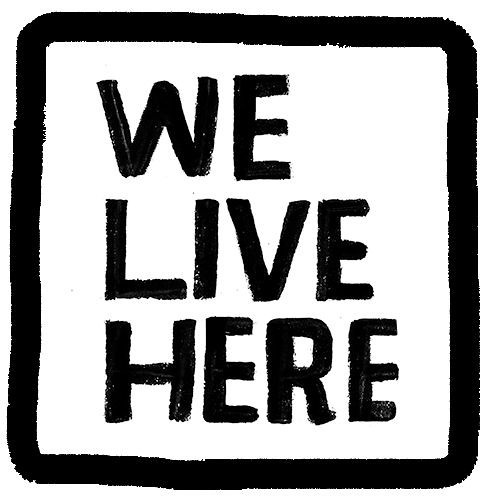 We Live Here is a multi-faceted, multi-media project that we hope will shed some light on the very tangible racial issues that seemed to be at the heart of the unrest and protests that swept the St. Louis region — and eventually the rest of the country — during the last few months of 2014.